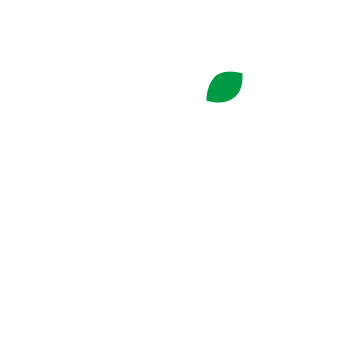 Greenleaf Foods is committed to shaping the future of plant-based foods. 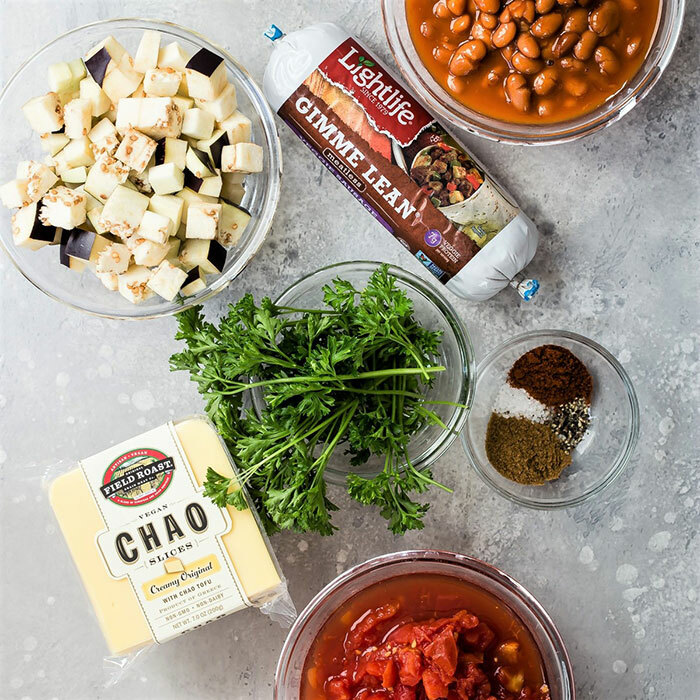 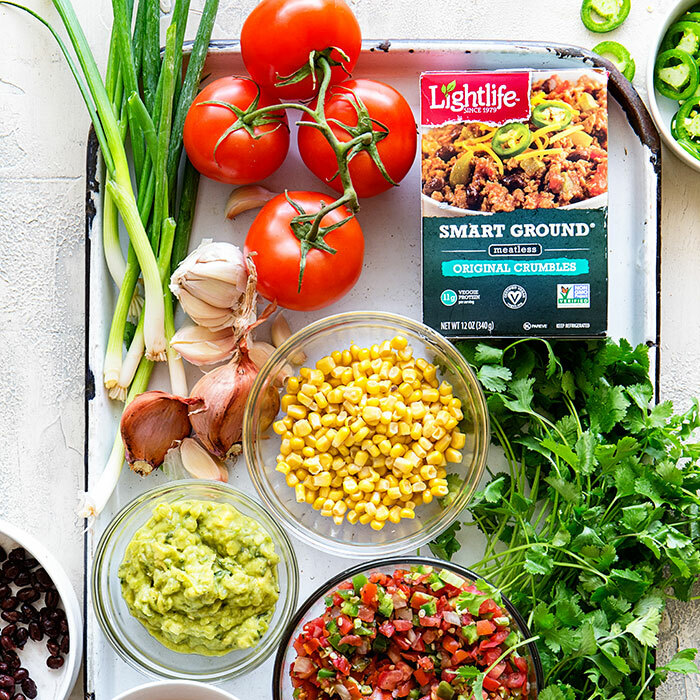 Established in 2018, Greenleaf’s portfolio of leading plant-based protein brands includes Lightlife Foods and Field Roast Grain Meat Co.
A pioneer in the plant-based foods movement for nearly 40 years, Lightlife has a wide portfolio of plant-based protein products and is proud to make the country’s #1 brand of tempeh and the #1 plant-based hot dog. 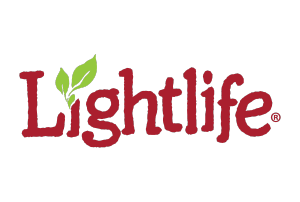 In 2018, Lightlife expanded into Canada, bringing some of its bestselling products to that market. 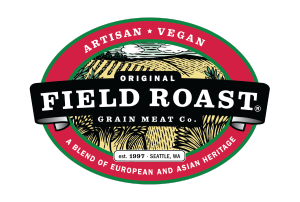 Field Roast Grain Meat Co. crafts artisanal plant-based meats and cheeses, made with whole food ingredients and traditional food-making practices. 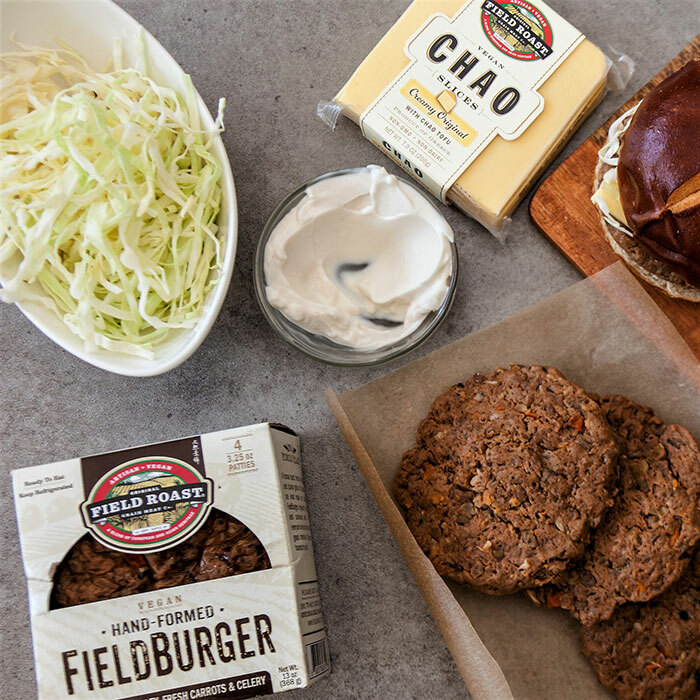 Founded in 1997, its ever-expanding product portfolio includes sausages, roasts, loaves, deli slices, a burger, and plant-based cheese slices.